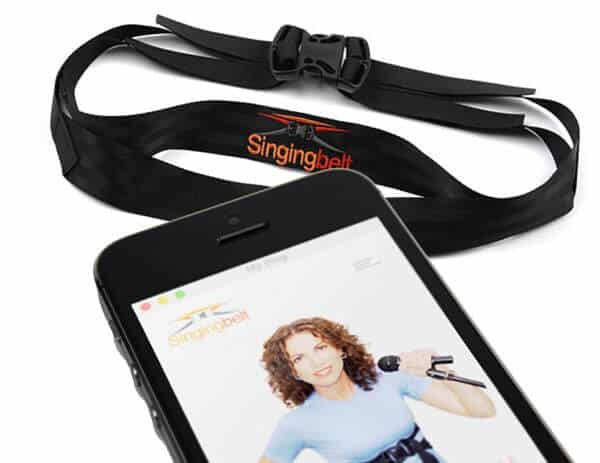 The Singingbelt makes breathing for singing easy, so you can learn how to sing better fast. 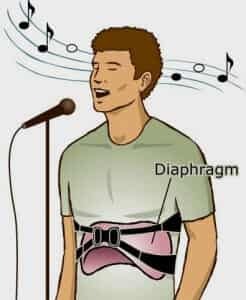 Its unique design improves vocal technique and demystifies singing from the diaphragm. The Singingbelt makes breathing for singing easy to learn. Its unique design improves vocal technique and demystifies singing from the diaphragm. With The First Device That Improves Breath Support – The Foundation of Vocal Technique. "This WORKED so fast. Everything just opened up. I studied with Seth Riggs, Don Lawrence - all the top people in NY… This one thing just helped so much!" Go Digital - Start Singing Better & Saving More! 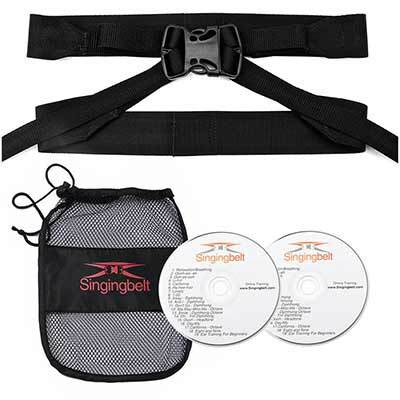 ‏The Singingbelt dual strap design allows you to quickly see and feel if you are breathing right for singing and using the diaphragm correctly. Created in the classroom and used with thousands of singers, The Singingbelt System is an efficient and powerful vocal exercise program that provides in-depth explanations of vocal technique, breaking it down into easy to understand singing exercises and vocal warm-ups for daily practice.